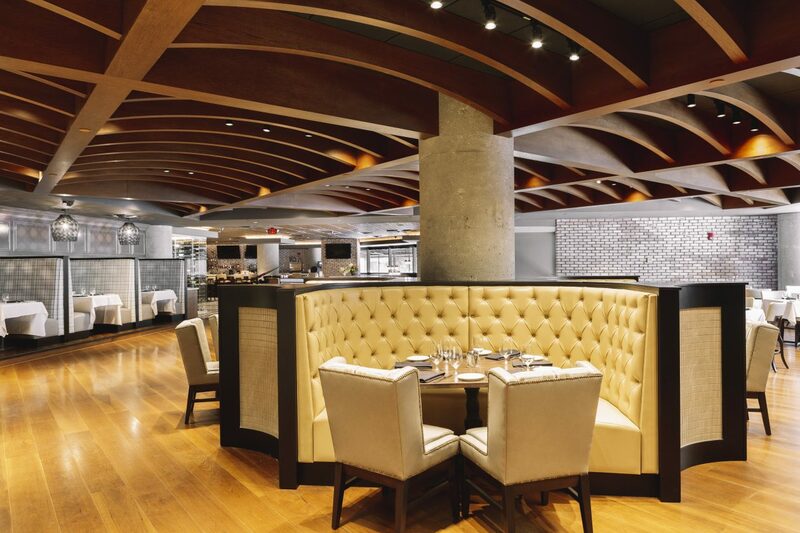 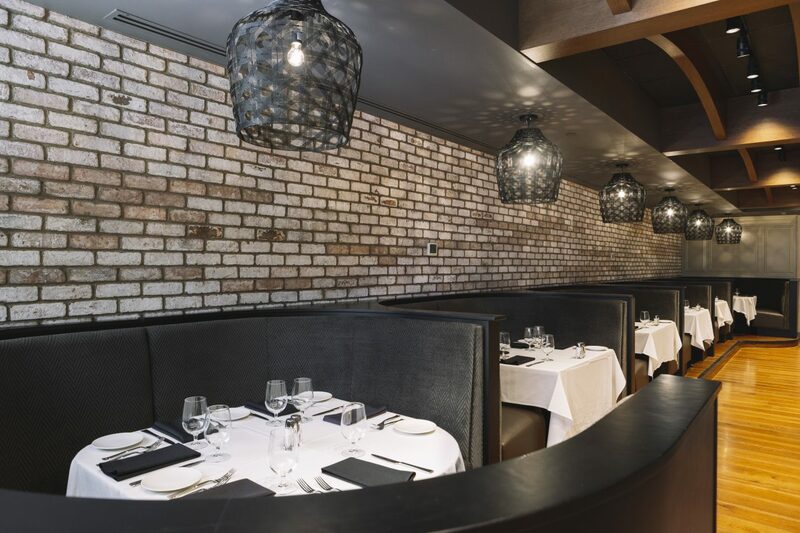 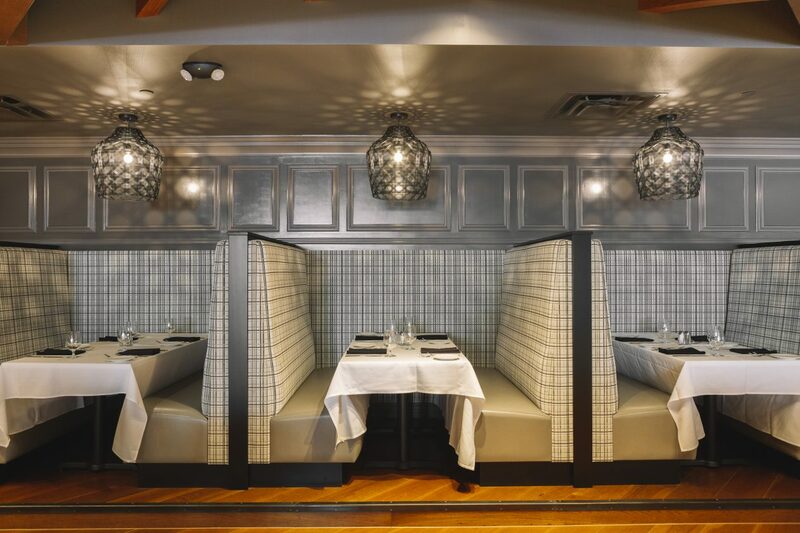 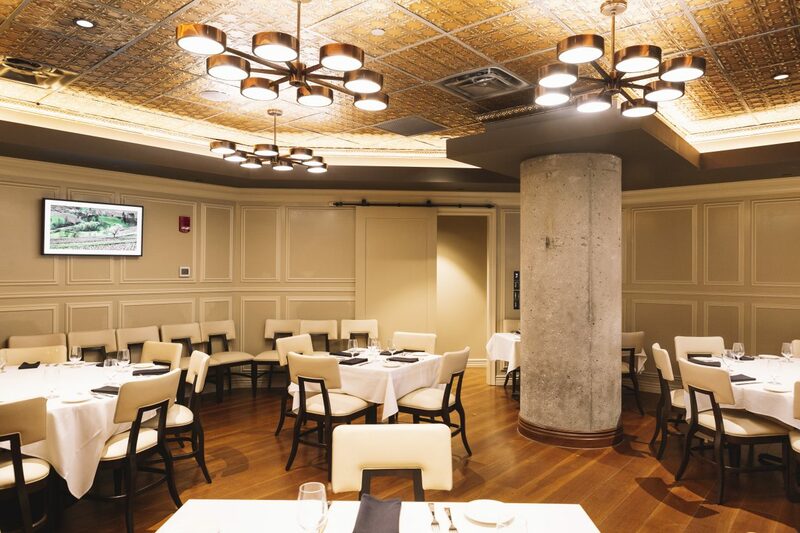 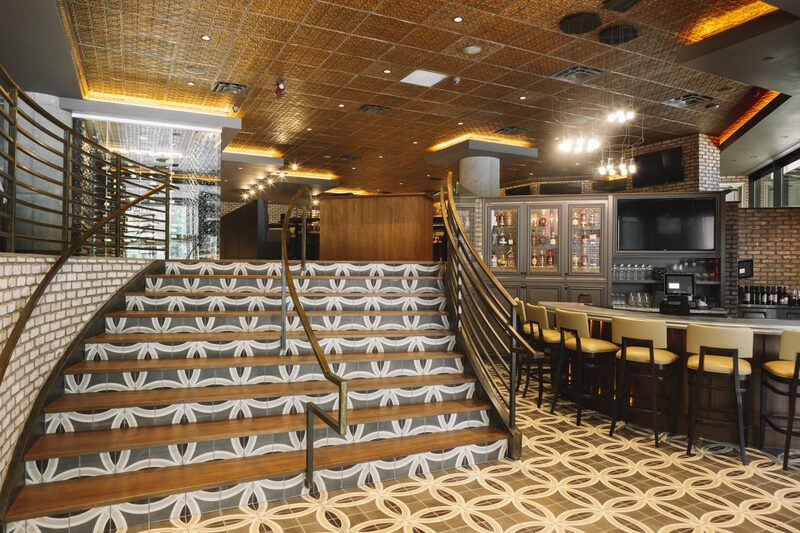 Capitol had the honor of building the new Tony’s Steak & Seafood in downtown Indianapolis. 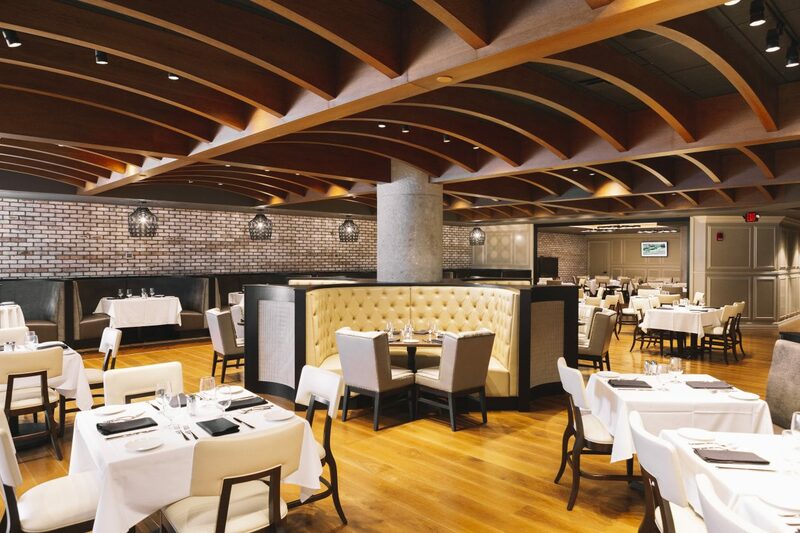 The high-end offerings of Cincinnati-restaurateur, Tony Ricci, are now available in Indy. 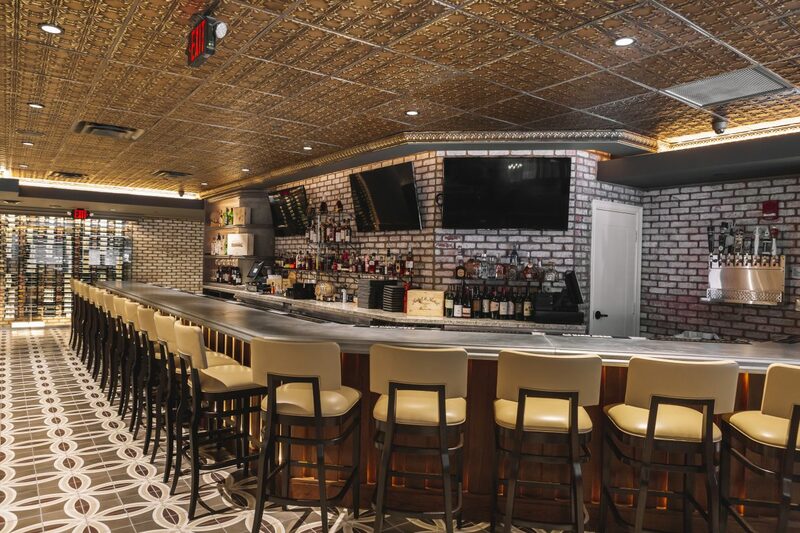 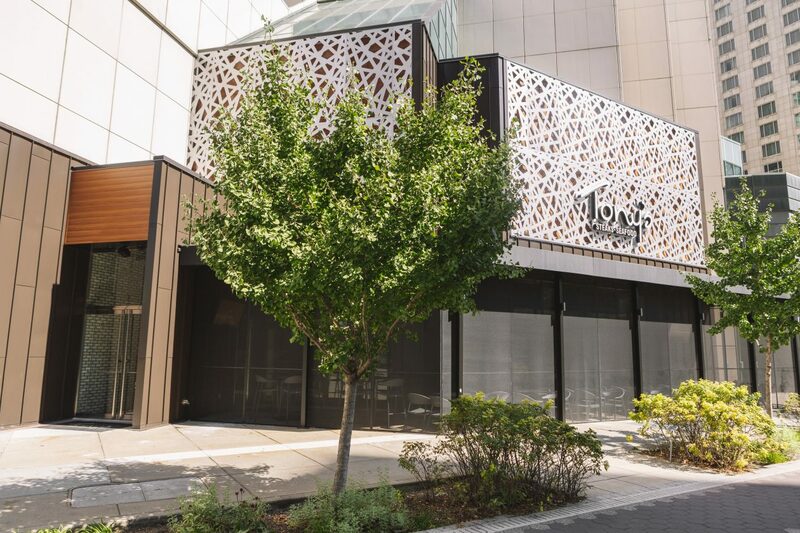 Taking the former 10,000 square foot Colts Grille, Tony’s is open on the first floor of the Embassy Suites building at 110 W. Washington Street. 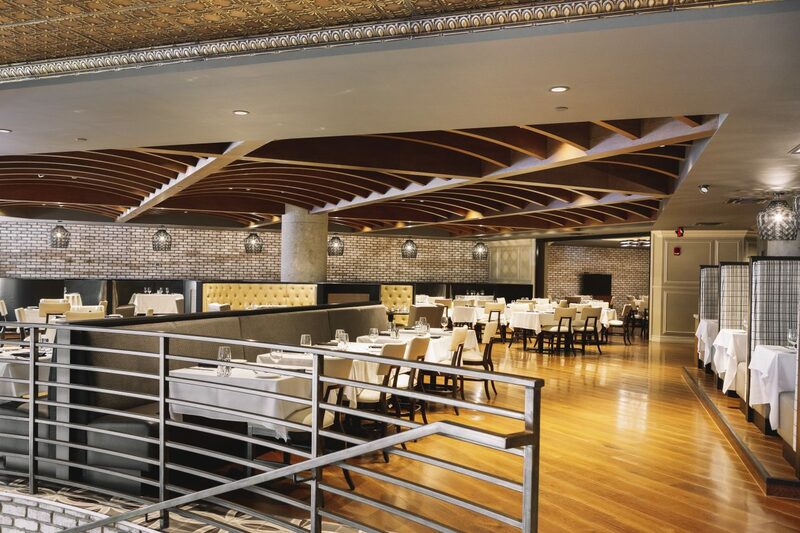 The fine-dining eatery offers a large bar, a large dining room, and private areas.